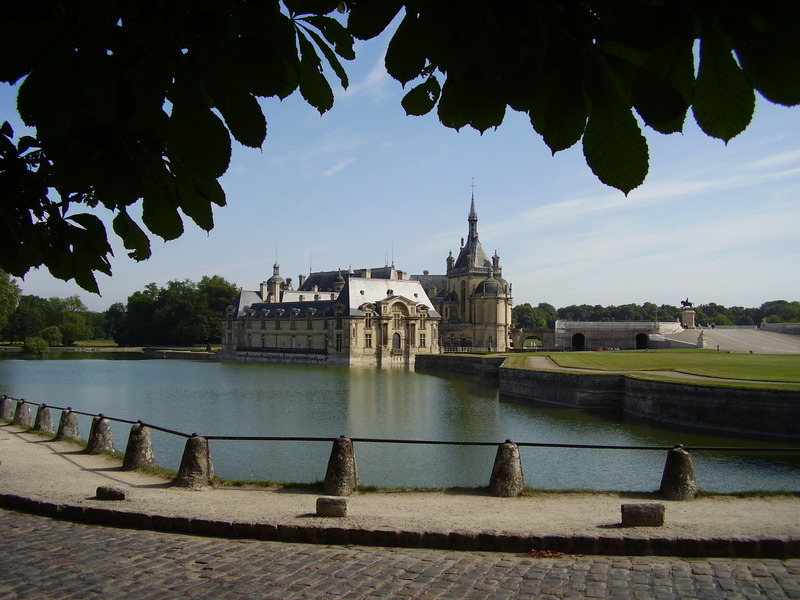 It’s north of Paris, not far from Beauvais. Easily accessible from Scotland courtesy of Ryanair. There now – “courtesy” and “Ryanair” in the same sentence. Anything is possible with the right mental attitude. It is special for three reasons. First, the château. It is lovely. So are the immediate grounds it sits in, and then you have the surrounding estate as well. Paintings by masters to be seen inside. Deer to be seen in the gardens. 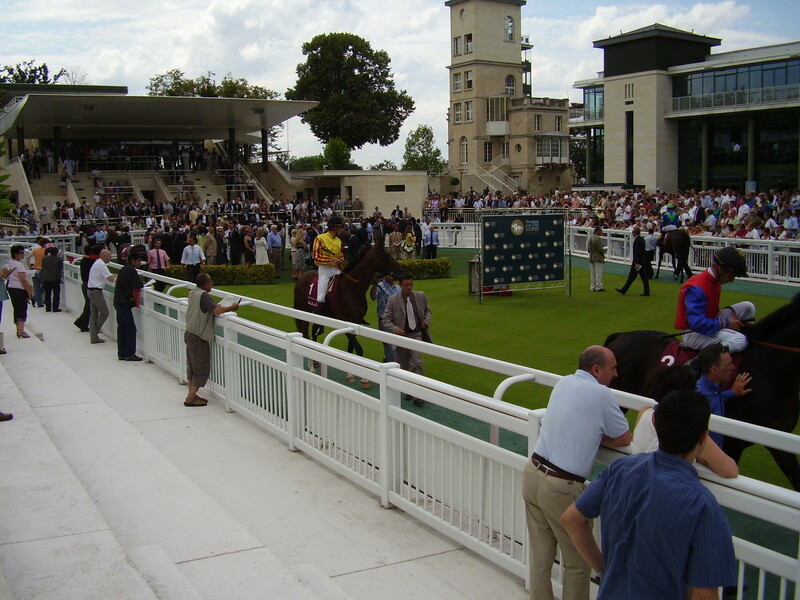 Second, it is the equestrian centre for France. 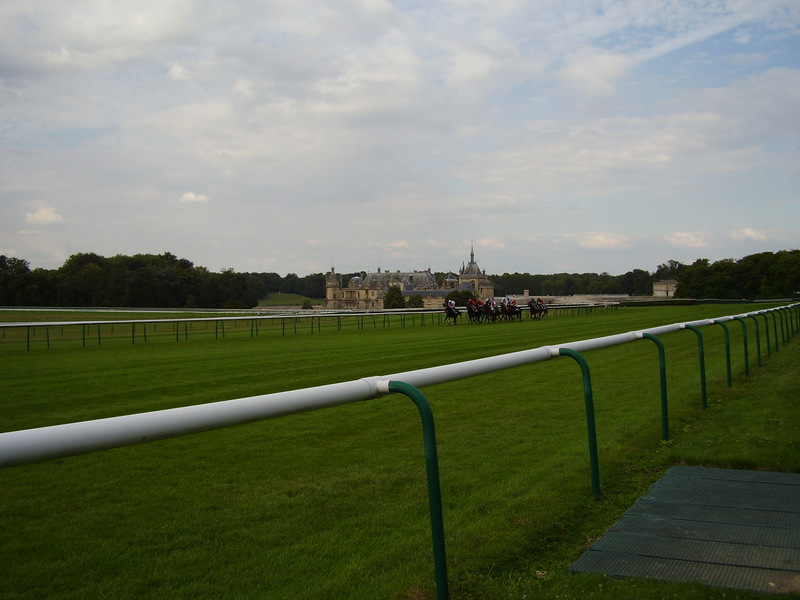 The racecourse is right next to the château. A stunning backdrop as the horses come round the final bend and into the finishing straight. Ah well, the staff returned the food to the display cabinets and I headed upstairs to the 5 star resto with white linen, pretentious waiters and views of the course. Prices to match. This entry was posted in Chantilly, special places. Bookmark the permalink.